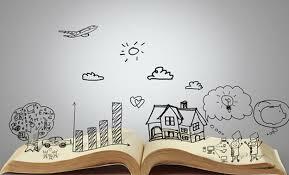 English and reading-based lesson plans created for middle and high school classrooms. 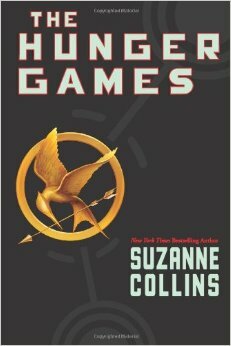 Lessons, activities, projects, strategies, and ideas for teaching Hunger Games by Suzanne Collins. Applicable for middle school students, but could be adapted for high school. 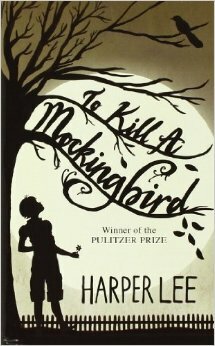 Lessons, activities, projects, strategies, and ideas for teaching To Kill a Mockingbird by Harper Lee. Applicable for high school students, but could be adapted for middle school. 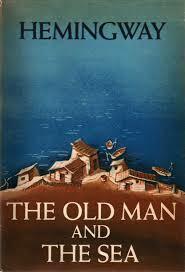 Lessons, activities, projects, strategies, and ideas for teaching The Old Man and the Sea by Ernest Hemingway. Applicable for high school students, but could be adapted for middle school. 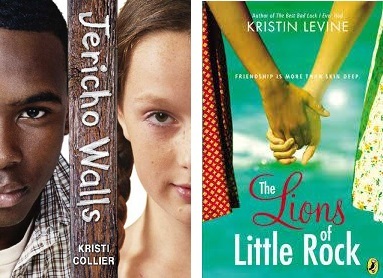 Lesson plans and activities related to the novels Jericho Walls and Lions of Little Rock. Aimed for middle schoolers, but can be adapted for high school students as well. 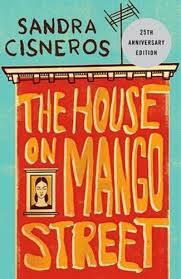 Unit, lessons, activities, and ideas for teaching narrative/self-writing to middle and high school students. 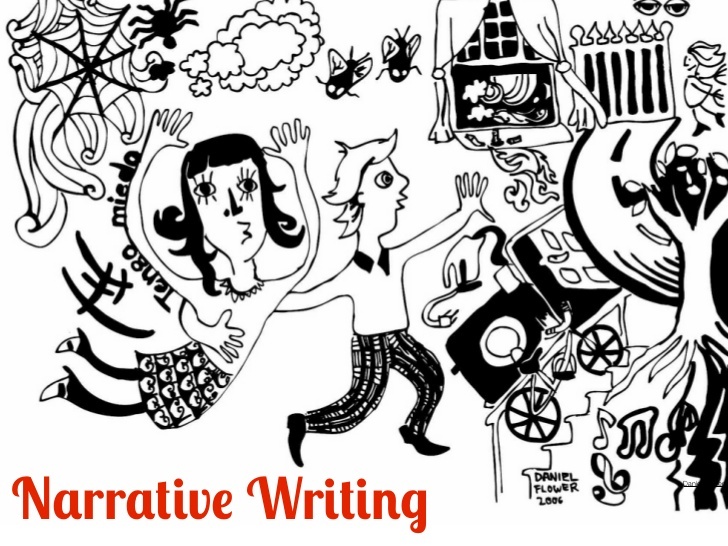 Lessons, activities, and planning that incorporates and teaches creative writing. Can be applied in both middle and high school classrooms. 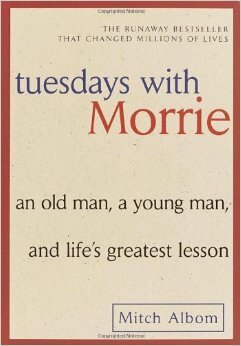 Complete unit planning, lessons, activities, strategies, and ideas for teaching Tuesdays with Morrie by Mitch Albom. Can be applicable for both middle and high school students. 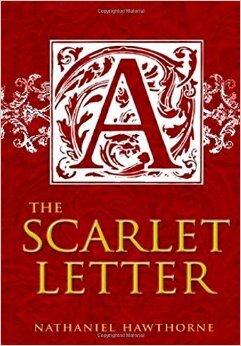 Lesson plans for the novel, The Scarlet Letter,which can be applied to a middle or high school classroom. Geared towards middle and high school students. Even the Best Plans May Fail - Well, I thought my ideas/lesson on Anne Bradstreet poetry were awesome. And I thought the students would hit the small-group presentations on Bradstreet poetry right out of the park! I was wrong. Anne Bradstreet Poetry - In my American Seminar classes, the advanced 11th grade course on American literature, I did a mini-unit on Anne Bradstreet poetry. Wordly Wise Time! - "It's a Wordly Wise day? Awh mannnnnn!" That was the chorus I heard at the start of every sixth grade classroom today. Because of Winn-Dixie: Emotion & Self-Identity - Kate DiCamillo’s book, Because of Winn-Dixie, is a favorite among many. Teaching Vocabulary – Lesson/Game - Vocabulary is a huge part of any English/Reading classroom, but no student wants to sit at a desk and memorize words and definitions...so, I decided to make a fun vocabulary lesson/game for my sophomore students! Lesson Plan Template - One of my very first education classes at Waldorf emphasized lesson plans–a huge component of not only my college career, but my professional teaching career as well.